Over the last 48 hours, you’ve probably seen this picture (right) on Facebook. 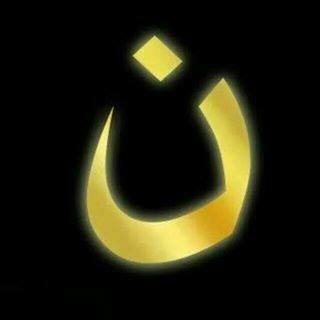 It’s the Arabic letter ‘nun’, for ‘Nazarene’, and is currently being painted on the doors of Christians in Mosul by an extremist Islamic group called ISIS. The symbol marks out Christians, who are being forced to either convert to Islam, pay a ‘protection tax’, flee their homes, or be killed. 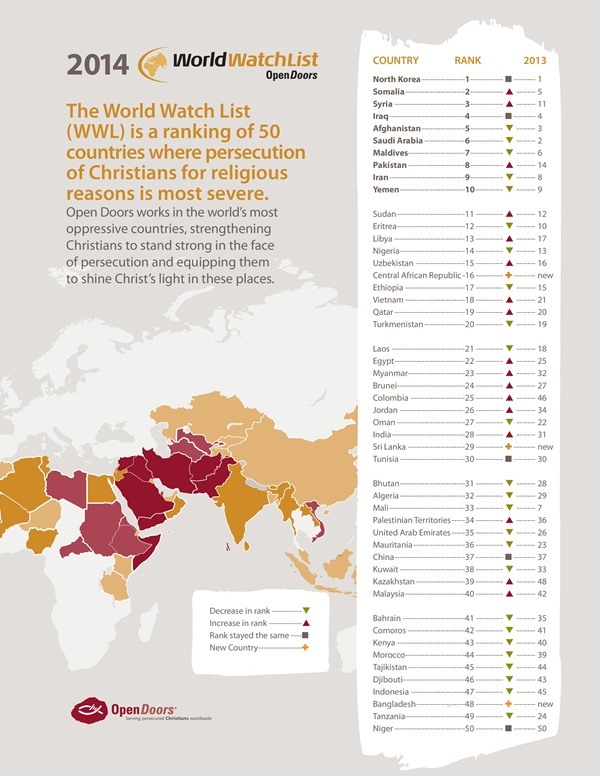 Every year, Open Doors produces ‘World Watch’ – a comprehensive list of the 50 countries in which Christians are most persecuted for their faith in Jesus. Even if you’re not a believer, it’s worth taking a look at the list to have your eyes opened to the human rights violations that take place around the world every single day. 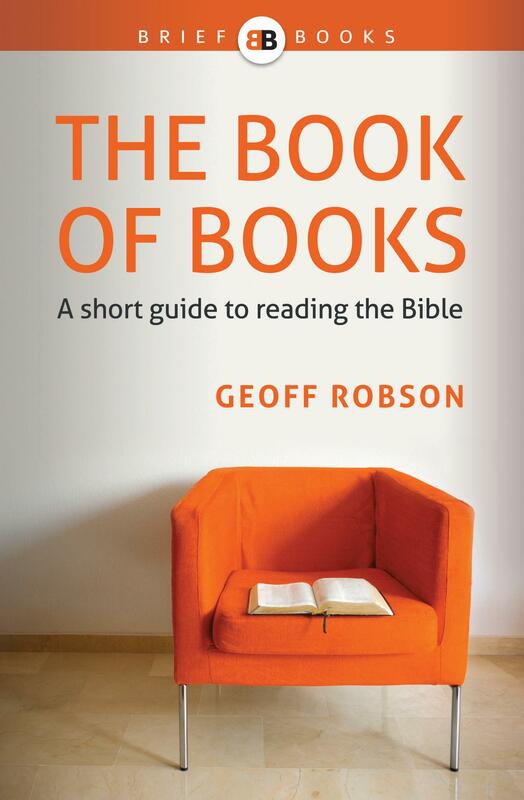 But for Christians in the West, the list is a great encouragement to prayer, and a reminder that the comfortable world we inhabit is not shared by countless millions of our brothers and sisters in Christ.